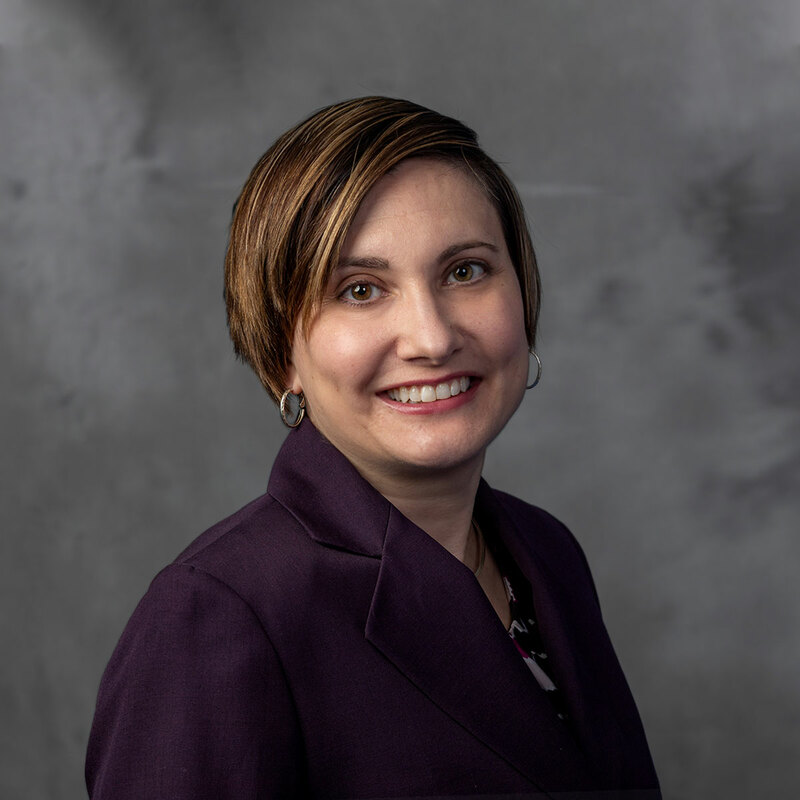 Daphne Siefert-Herron serves as communications officer for the Vice President for Information Technology and CIO and leads the IT Communications Office (ITCO). ITCO leads communication campaigns and manages events focused on IT services and research across the university. Siefert-Herron has more than twenty years of experience in communications and marketing, with an emphasis on information technology. She has a particular interest in translating highly technical information for lay audiences, and is a subject-matter expert in the areas of educational technologies, high performance computing, cloud computing, networking, and IT research. Siefert-Herron holds English and non-profit management degrees from Indiana University.